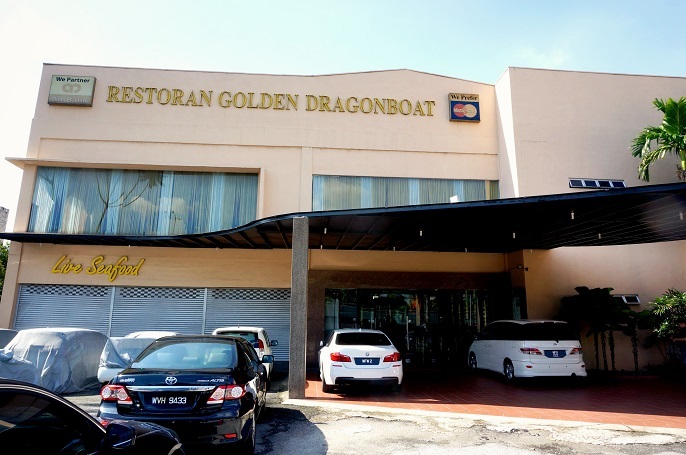 So, I will continue my food post at the Golden Dragonboat restaurant today. 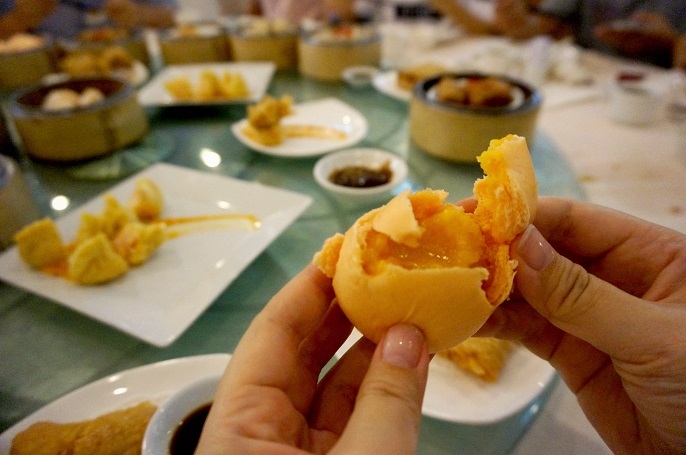 Do you agree that having Dim Sum is one breakfast culture in Malaysia other than having Nasi Lemak or Roti Canai? 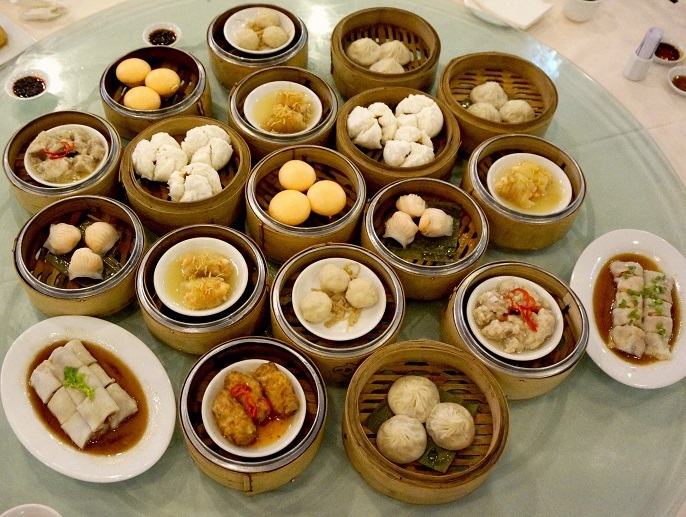 I myself enjoy having Dim Sum especially on Sunday morning, together with my family. For me, that's the best time to gather everyone on a round table, to talk and share the weekly updates with each others. I think I'm just so happy at that moment to have lived after a long week. 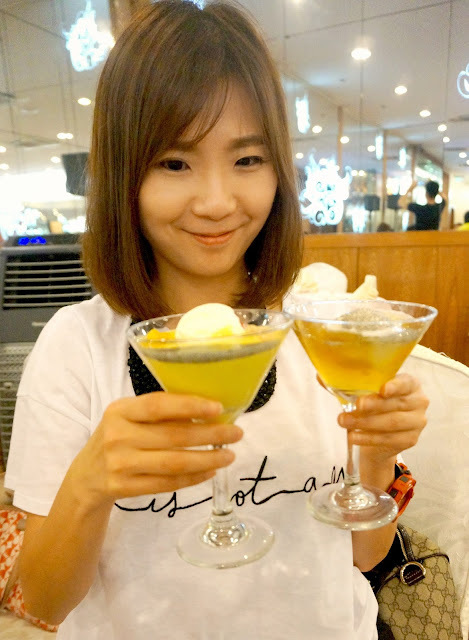 Btw, there are so many dim sum restaurants in KL, and I usually prefer to have a place with air conditioning, because it is more comfortable that you will want to spend more quality time on the table. That's all the signature dim sum dishes from the Golden Dragonboat Restaurant! 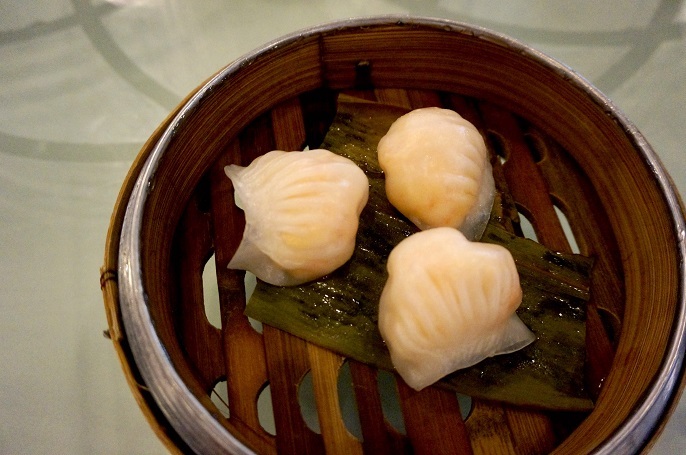 There are total 30 dim sum items on the menu which include steamed and fried dim sum. All food are freshly made out on the same day, so be prepared that you probably need to wait for a while before the food are served. 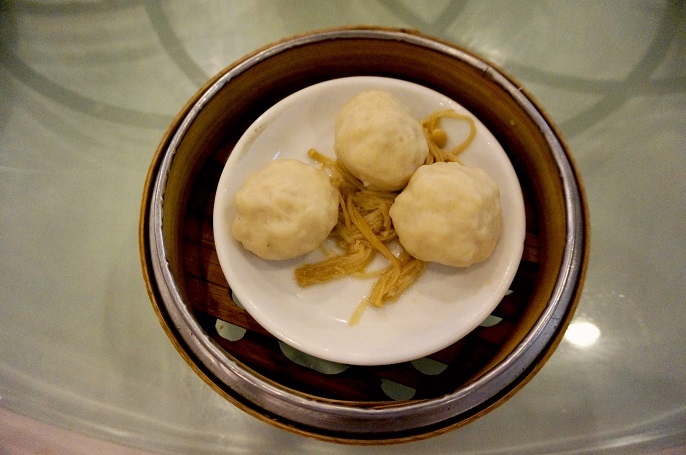 Btw, let's first start up the post with the steamed dim sum. 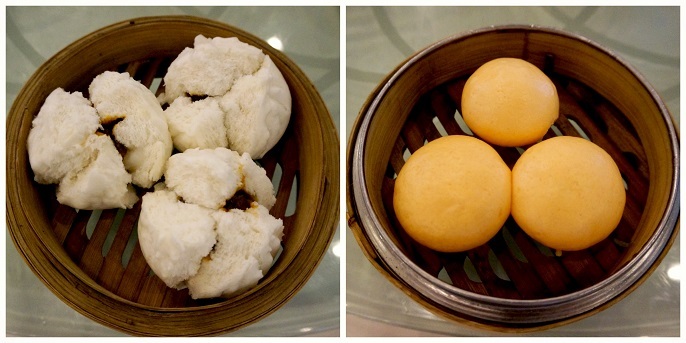 Honey BBQ Pork Bun and Golden Custard Bun @ RM7 each. 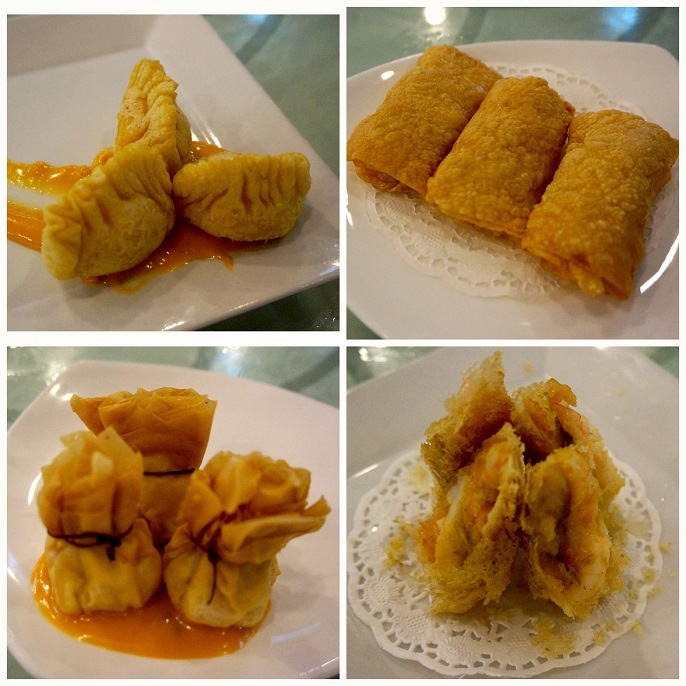 Crystallize Prawn Dumpling @ RM8. Steamed Fish Paste @ RM6.50. Steamed Pork Ribs with Black Pepper & Yam @ RM7. 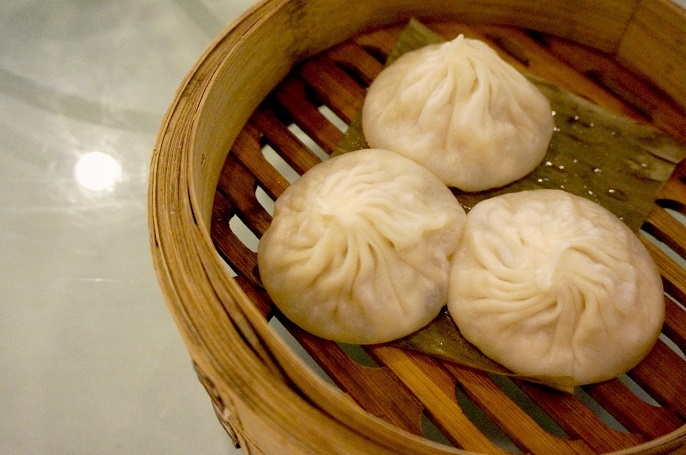 Shanghai Xiao Long Bao @ RM8.50. Make sure you eat them at one bite or else you will lose the precious broth. Also, it is better eat while they are still relatively hot. Prawn Roll in Thai Style @ RM8.50 and Bamboo Seafood Roll @ RM9.00. 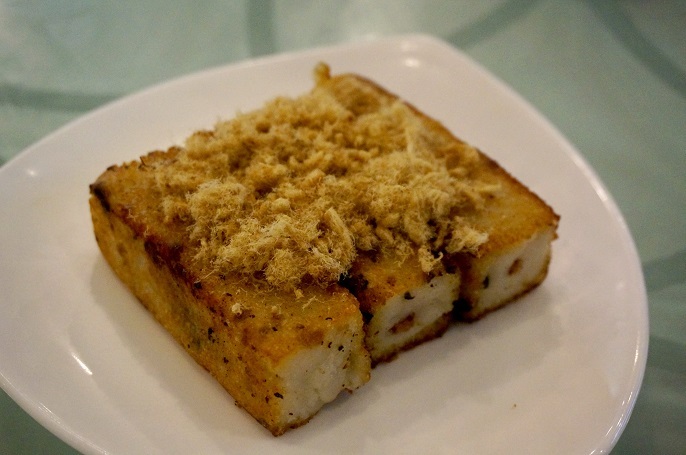 Another favourite is the Deep Fried Carrot Cake @ RM7.50. Kinda like the combination of the carrot cake with the chicken floss on top of it. 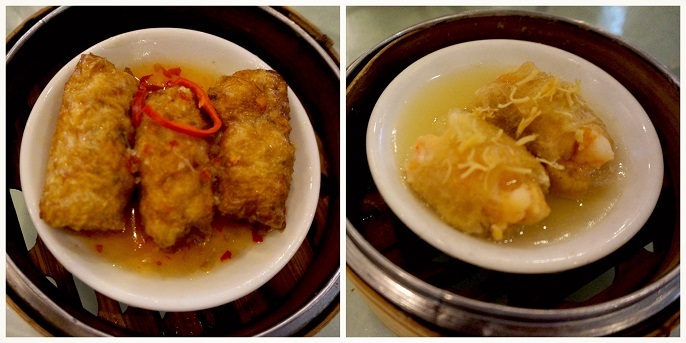 Despite all the top favourite of mine, there are a few signature fried dim sum to mention as well. All of them are @ RM8.50 each. 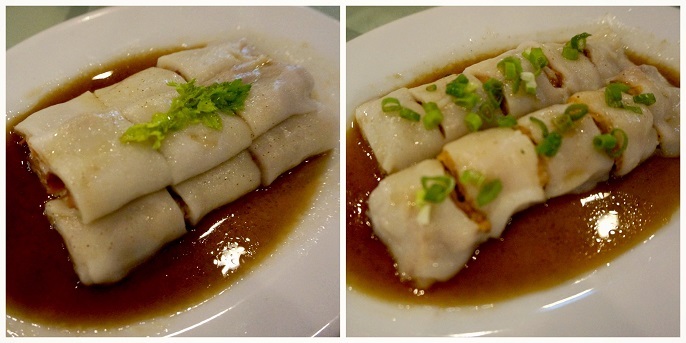 Followed by the Cheong Fun items with the Steamed Rice Roll with BBQ Pork @ RM8.50 and the Steamed Rice Roll with Prawn @ RM9.00. 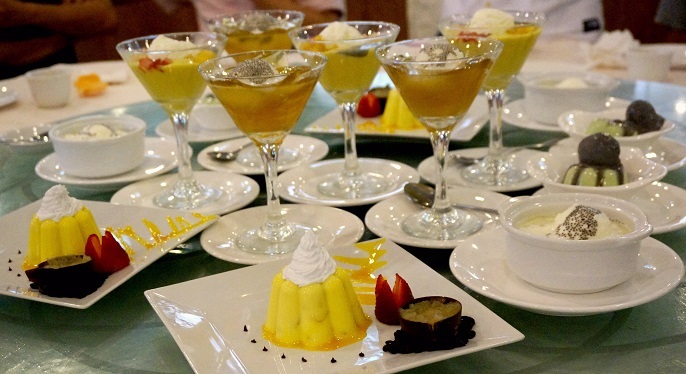 After having the rich and intense flavour food, desserts could always be the best choice to stimulate your taste bud. 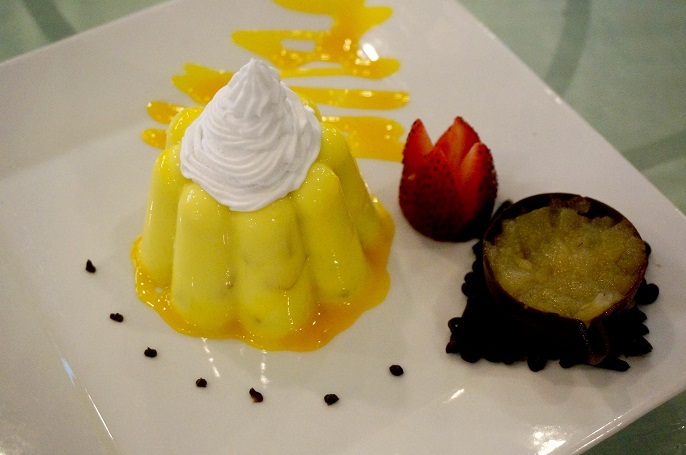 Tropical Mango Pudding @ RM10.00. 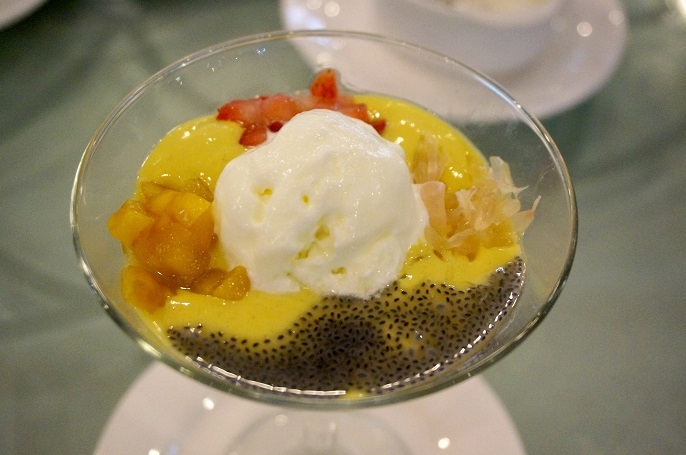 Special Pomela Sago Cream @ RM10.00. 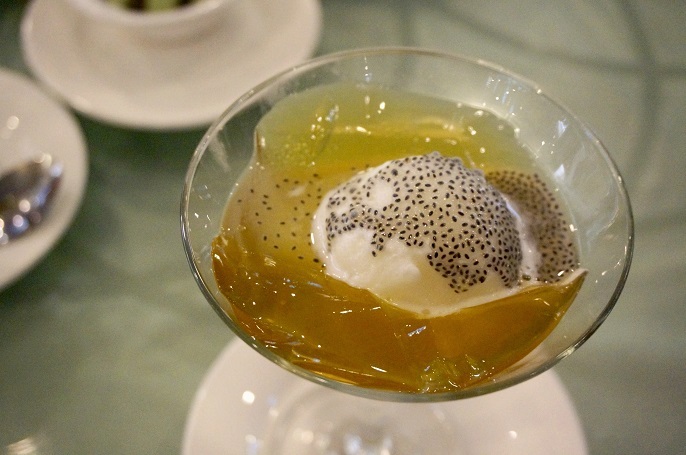 Sweet & Sour Jelly with Lime Sorbet @ RM8.00. 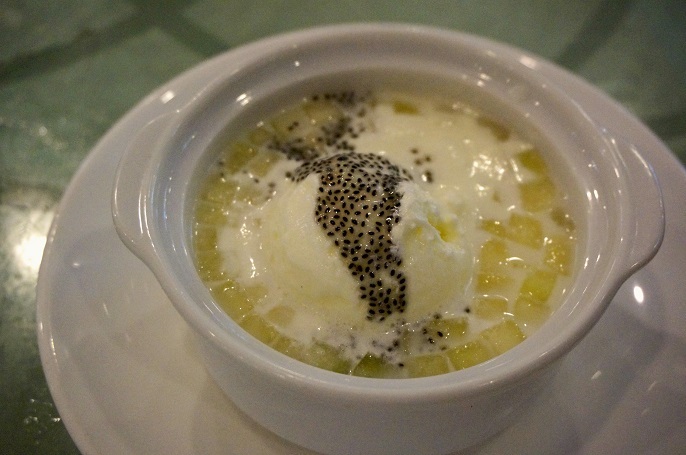 Special Honeydew Sago Cream @ RM8.00. 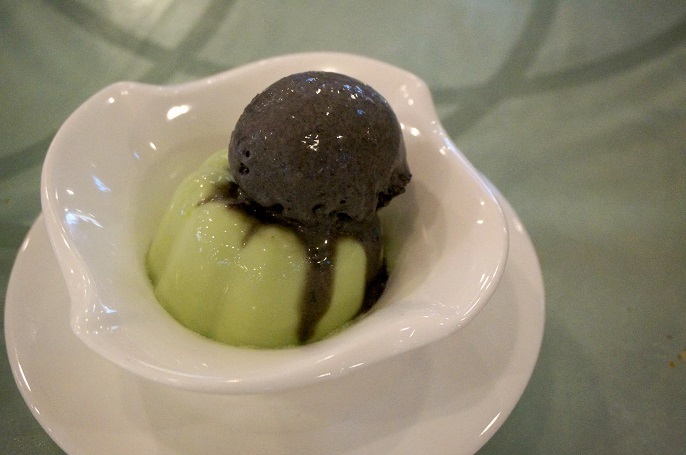 Green Tea Pudding with Sesame Ice-Cream @ RM10.00. 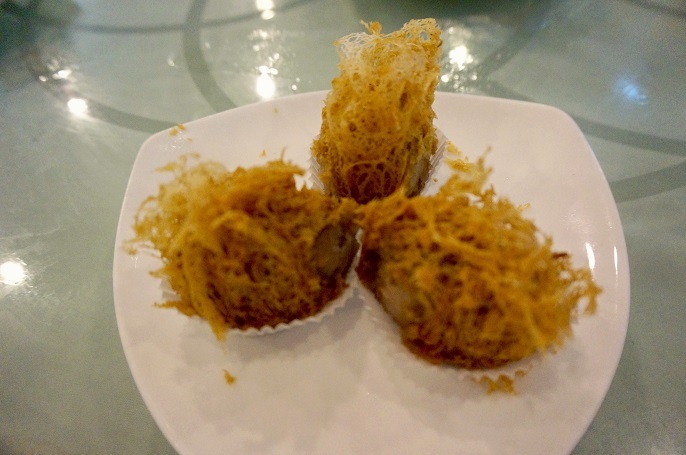 If you are looking for some unique dim sum dishes, then I would say this probably not your type of dim sum place. 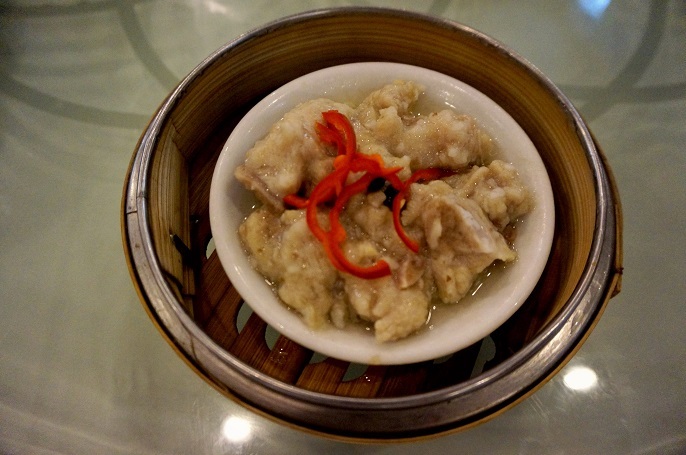 But if you want to have traditional dim sum dishes at a nice and comfortable ambiance, then I think the Golden Dragonboat Restaurant would be able to meet your standards of quality.